Sport and training place huge demands on our bodies and unfortunately we can get injured along the way. 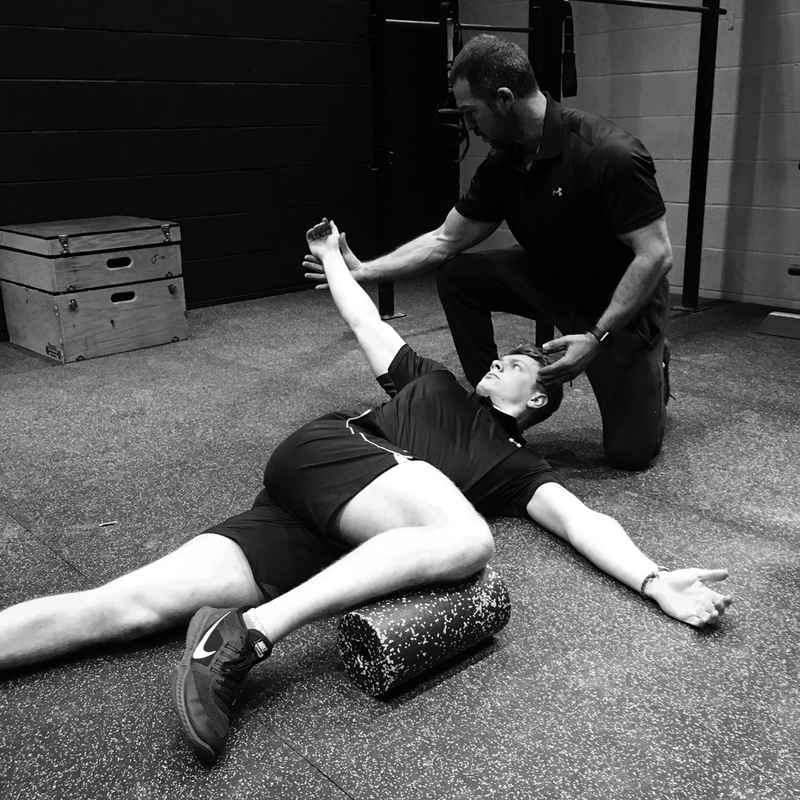 Often individuals (who may or may not be athletes) mistakenly follow a clinical model for rehabilitation and healing of their injury. However, although an injury may have biologically healed, this does not mean you are athletically prepared and full function has returned. 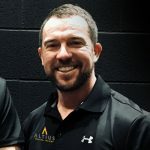 At Altius PT we use our performance based model for training athletes and non-athletes following injury / accident or a corrective surgery to recover and best prepare for the high demands of competitive sport or daily life. 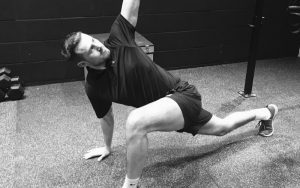 We use an individualised approach to train the entire body and not just focus on the injury and what the individual can’t do. 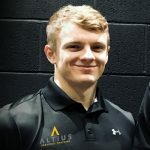 The recovery from an injury can be physically and psychologically challenging and at Altius PT we provide the support and use creative ways to train the individual through all phases of recovery and return fitter, stronger and optimally prepared for their sport and daily life. Book your FREE consultation with Marc today. Whether you have just started or want to shake up the daily exercise routine with something else. 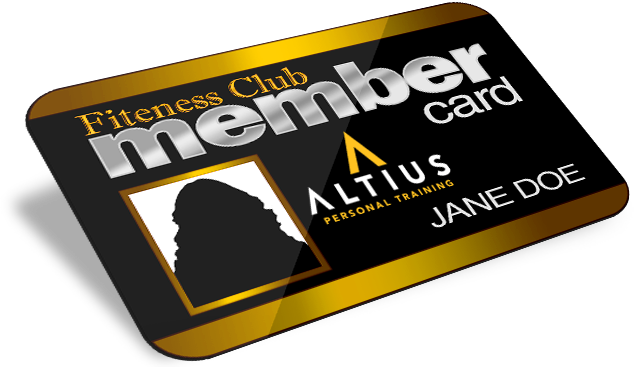 The Altius steam are here to work around your schedule so that you do not have to miss your work. All you need to do is contact us, and we will be happy to answer any queries that you might have. Our personal training staff can help by designing the perfect program especially for you. 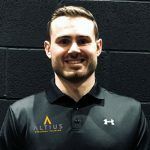 The Altius Team are here to work around your schedule so that you do not have to miss your work or meetings for your workout session. All you need to do is contact us, and we will be happy to answer any queries that you might have. 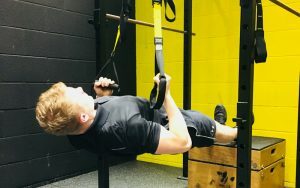 Our personal trainers ensure that each day is different and never boring... does not mean they do not want to have fun. Get the Discount of -10% by inviting your friends!